HEART OF NORTHGATE - GREAT M2 RATES! 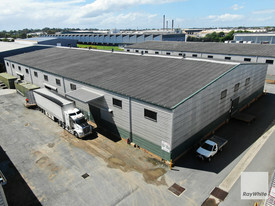 This 877m2 steel frame, metal clad industrial warehouse provides excellent exposure being close to Sandgate Road and the Southern Cross Way. 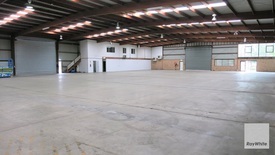 The warehouse is built strong and will cater to all businesses using the warehouse for fabrication to manufacturing. Ready for a business to put the touches on this building to make it their own.